Elizabeth Blackwell is the first woman to receive a medical degree in the United States. She graduated from Geneva Medical College in 1849. 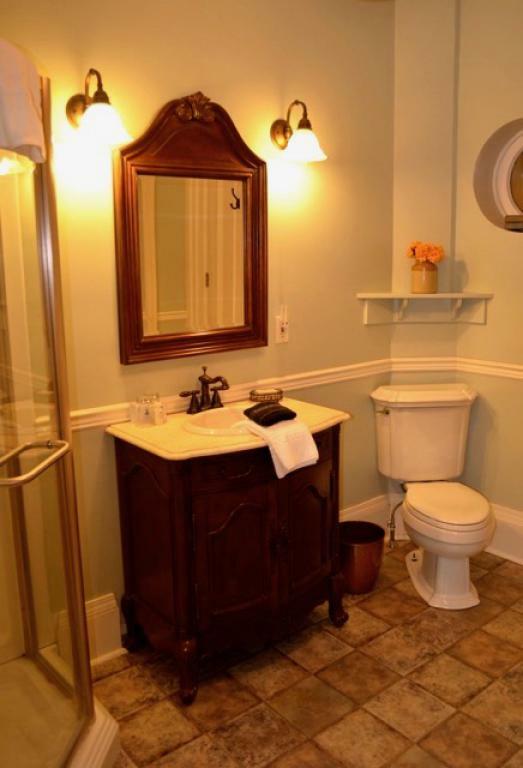 Guests will enjoy this second floor cozy room, featuring wide plank pine floors, queen-size wrought iron bed, and a spacious private bathroom with two-person jacuzzi tub. The Miller Room is named for Elizabeth Smith Miller and her daughter Anne Fitzhugh Miller. These suffragettes are known to have been a significant influence on Mr. Smith and his decision to create a women's college. Elizabeth Smith Miller, the cousin of Elizabeth Cady Stanton, is also known for wearing Turkish pantaloons that later became known as "Bloomers." This stately rooms features an ornate queen size sleigh bed and recliner chair. 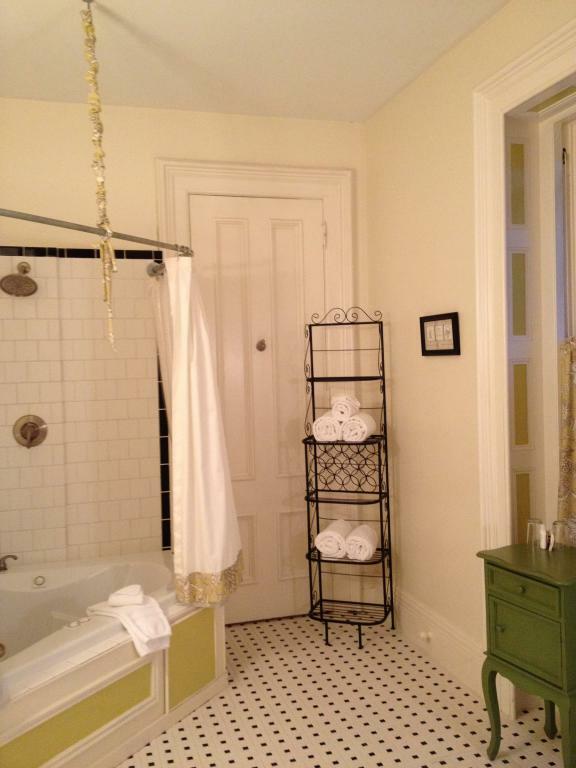 The private bath has a walk in shower. 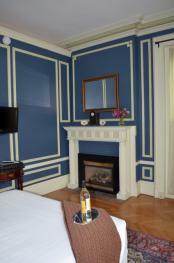 The Sturtevant Room has a queen size bed and features a gas insert fireplace. It is located on the first floor. 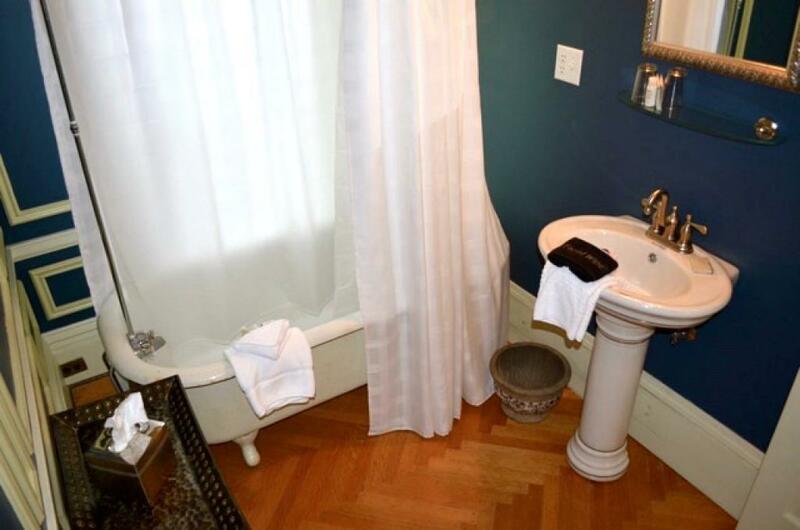 The private bathroom has a clawfoot tub and shower unit. The William Smith Suite, named for Mr. Smith, is what we believe to be his personal room. In his day, it was known to be rather spartan in appearance, with little furniture save a small weight set. Featuring quarter-cut white oak and wide plank pine, this two-room suite offers plenty of space. 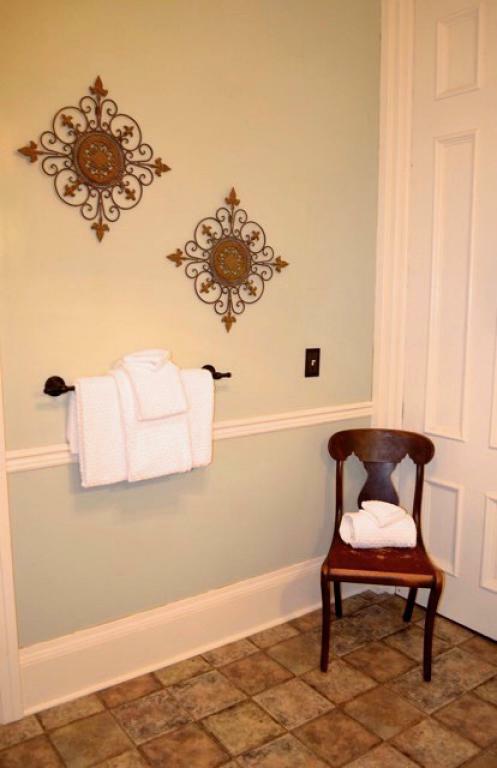 The suite can be rented as one or two rooms to family or friends traveling together. 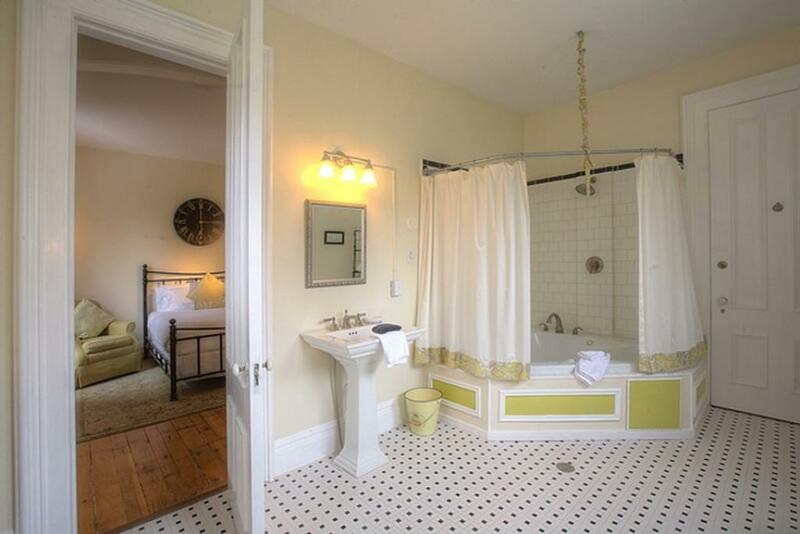 Guests must walk through the main bedroom to get to the shared bath en suite. 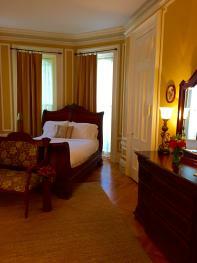 The suite is located on the second floor. 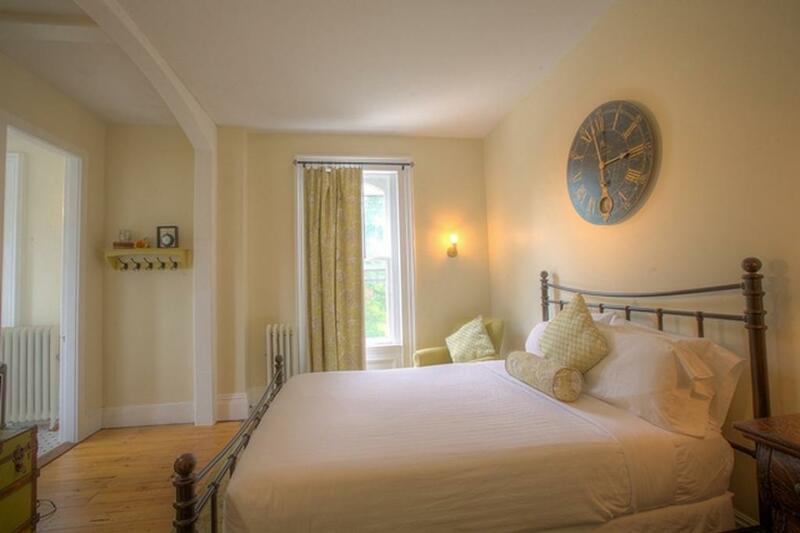 Each bedroom has a queen-size bed. Contact the William Smith Inn for one room pricing and booking. The Statesmen was named to recognize the long family history of your hosts and their relationship to Hobart College. 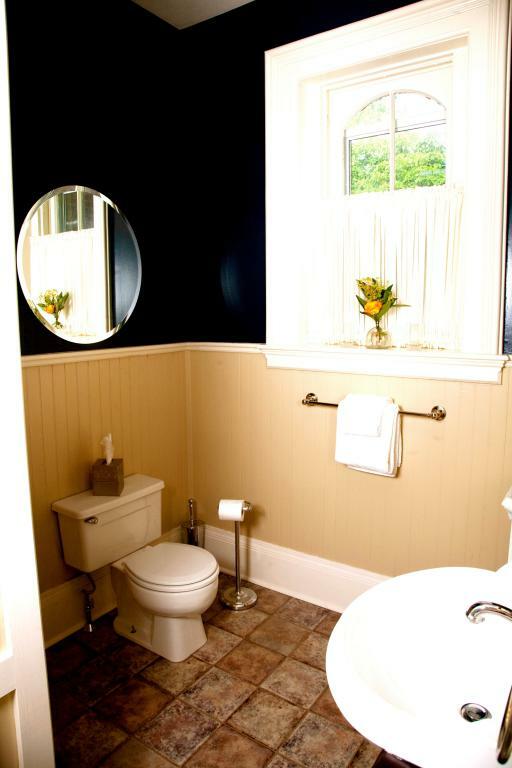 This room has a view of the famous Smith Observatory. It features a queen-size bed as well as a twin daybed. 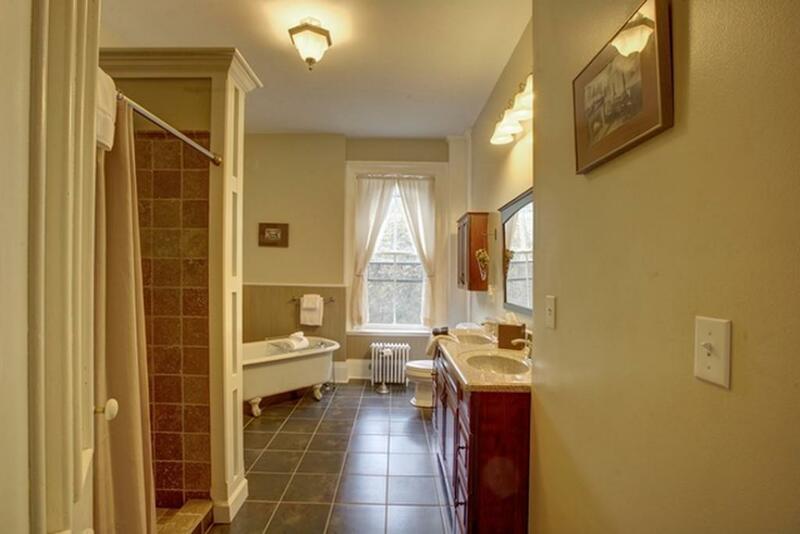 The roomy bath is highlighted by a claw tub and spacious tiled shower. 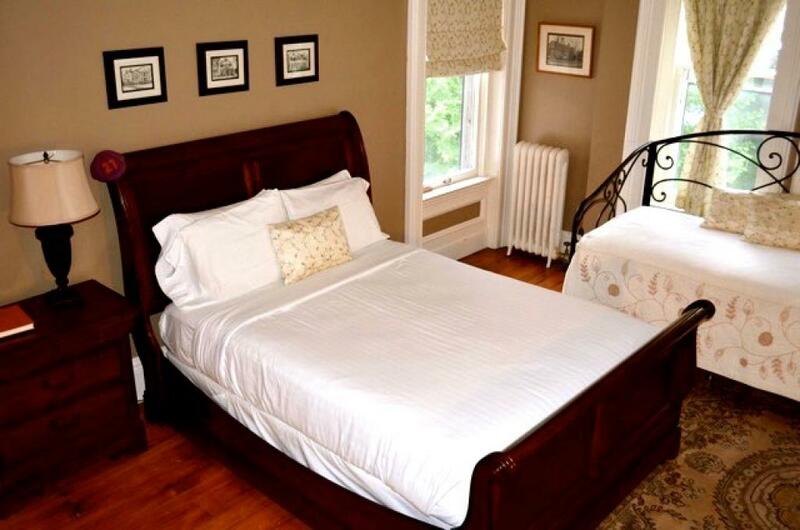 Welcome to the William Smith Inn bed and breakfast! Who is William Smith? Philanthropist. Astronomer. Spiritualist. Nurseryman. Women’s rights activist. Founder of William Smith College. Our hope was to return his home, built in 1873, to its former glory. 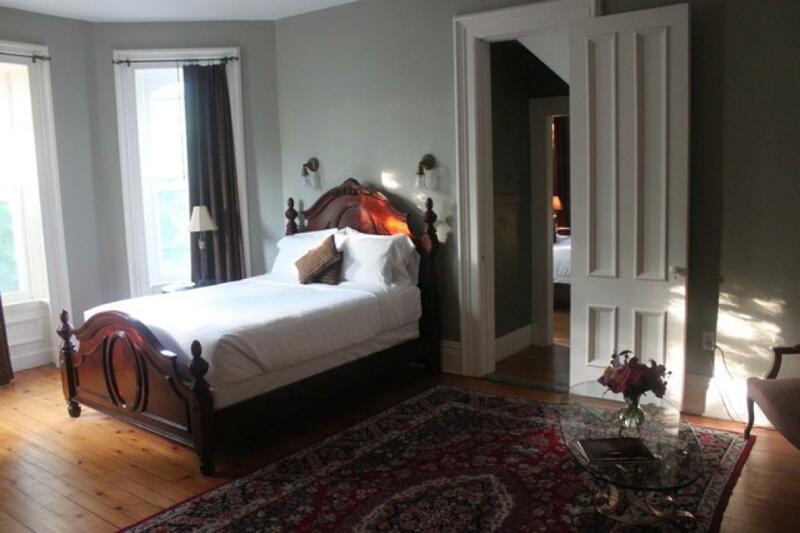 After a careful and dedicated renovation, we opened our doors to guests in June 2009. Designed by renowned architect Andrew Jackson Warner, this Italianate home features quarter-cut white oak floors with black walnut inlay, monstrous chestnut doors, and floor-to-ceiling windows. 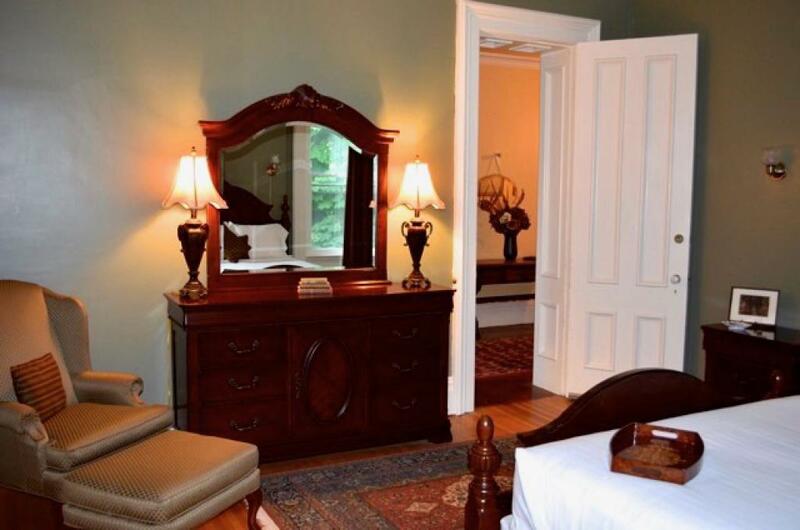 Whether you are visiting Hobart & William Smith Colleges, traveling to a Finger Lakes wedding, exploring a gorge trail, or discovering your new favorite winery, the William Smith Inn is a perfect launching point to visit the Finger Lakes region.